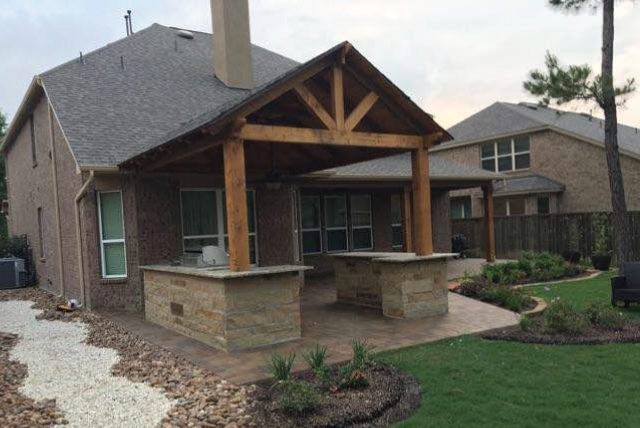 Need a Pergola or Arbor in Houston? 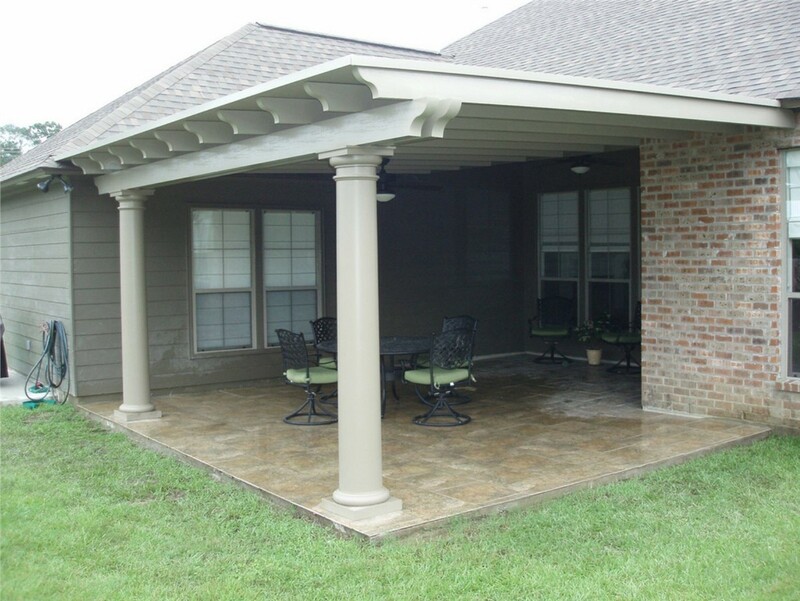 Frontline Construction has over 10 years building arbors, patio covers and pergolas in the Houston area. Pergolas are a beautiful, timeless and value-adding outdoor structure, and Pergola Builder Houston is your premier resource for designing and creating the pergola you’ve always wanted. 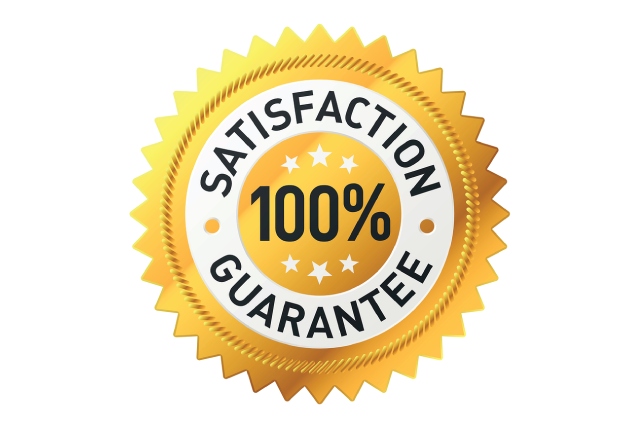 We’re not just any pergola builder in Houston, we have many years of experience and our company is owner-operated by a master carpenter, which ensures you’re never just another customer. We pride ourselves in developing personal relationships with each and every client during the design and building of pergolas and other outdoor structures so your exact specifications are met. There are a number of options you can choose from in the design of your pergola. For example, you may choose to have one of these custom shade structures as an extension of your home, or you may also decide on having a free-standing pergola. One of the primary advantages of a pergola is its beauty. Imagine relaxing under one of these well-crafted shade structures wrapped with ivy or flowering plants that grow and intertwine it. It’s a great focal point for any outdoor area, and can provide a relaxing retreat. Pergolas can also make a great transition in an outdoor space—for example from a deck, patio or porch to your backyard or a garden area. A pergola can also provide shade, and depending upon the design and the type of gardening surrounding it, it can also offer a significant amount of privacy. Many homeowners even use pergolas as a way to create a separate and more private area around a hot tub or outdoor spa. Bringing Your Vision to Life From bold to subtle, from intricate to simple, we have the technical knowledge and experience as well as the imagination to design a pergola that’s going to bring value to your life and be an extension of your home and your other outdoor structures and gardens. 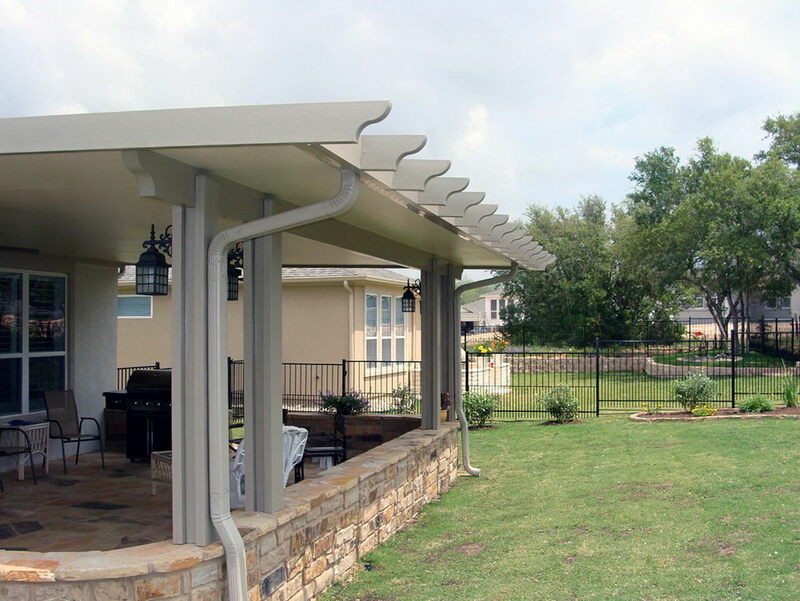 Really, the options are essentially limitless with pergolas, and regardless of your needs in terms of functionality or style, we’re a pergola builder in Houston Texas that can help your vision come to life. 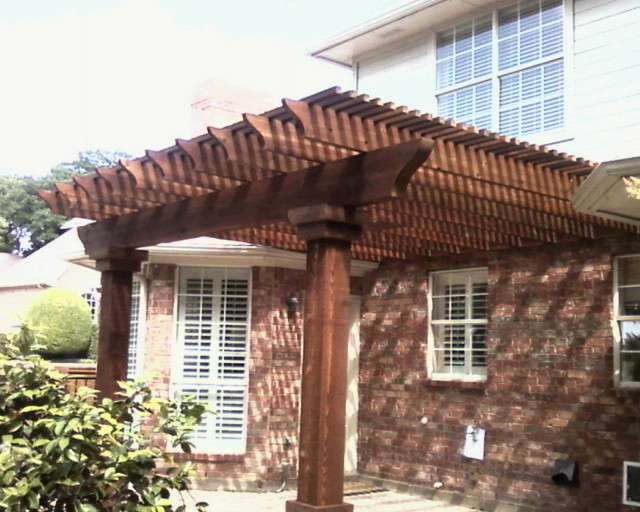 Pergola Builder Houston was great to work with! Friendly, professional and the install went by very quickly. 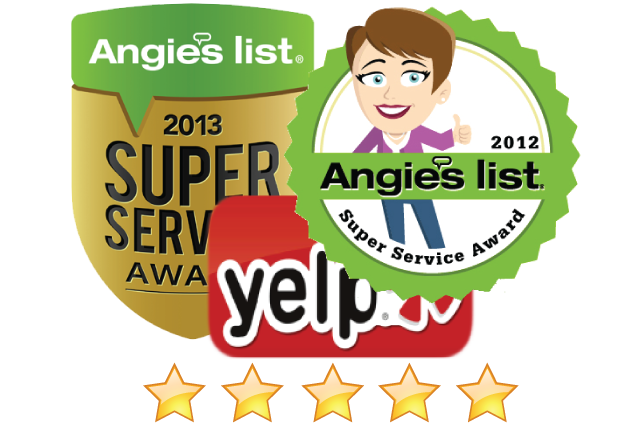 WE Service: Houston, Katy, Sugarland, Richmond, Missouri City, Pecan Grove, Rosenberg, Mission Bend, Cinco Ranch, Fullshear, Spring and more.